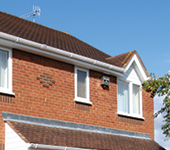 Fascia boards support the bottom row of roof tiles and all the guttering, so they need to be robust, low-maintenance and weather-resistant. 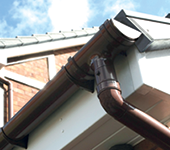 Long-lasting reliability – Hard-wearing, maintenance-free guttering components that are made to last. 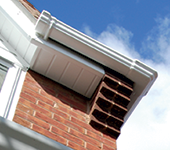 Flat, vented or hollow soffit boards that are cost-effective and long-lasting. Offered in a choice of colours to suit any home. Our cladding is available in two different styles – shiplap and open-v.
All our cladding is BBE approved and comes with up to 20 year guarantees. Offering lasting protection for timber eaves, our capping boards are available in flat and ogee styles and come in a variety of widths and colours. Making sure the exterior of your home is fully protected against the elements is just as important as looking after the interior. 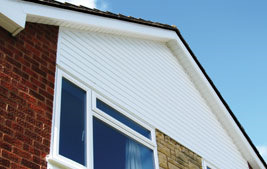 Fascias and soffits may not grab the headlines design-wise, and neither may gutters, but they play a crucial role in protecting your home from damage. This is where County Windows & Conservatories can help. 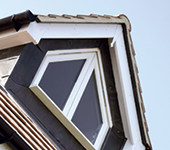 As one of Worcestershire’s leading suppliers and installers of uPVC building plastics, we have the products and the know-how to deliver the optimal solution for your roofline product requirements. County Windows Ltd is a FENSA Registered, family-run, Malvern windows & conservatories business. 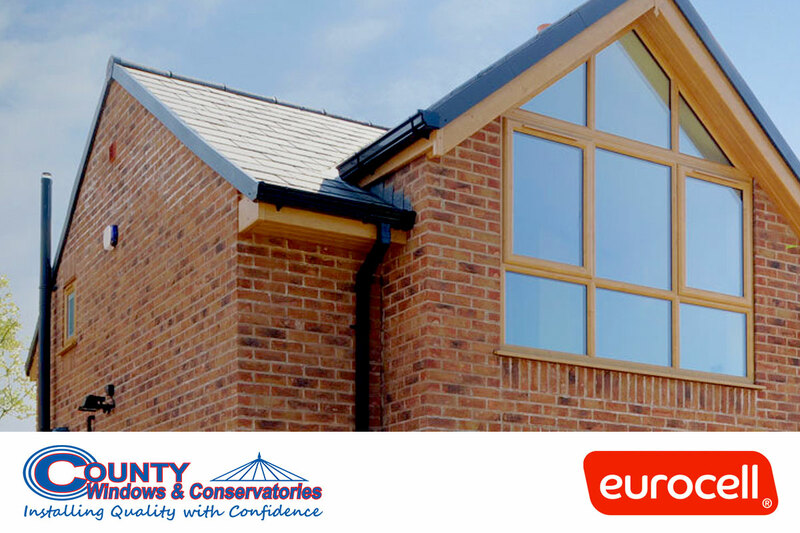 We supply & fit double-glazed windows, composite doors and Ultraframe conservatories in Malvern & the surrounding areas. Double-glazing Malvern, Composite Doors Malvern & Ultraframe Conservatories. © 2019 County Windows Ltd.